CREATE YOUR OWN SAN DIEGO RUNNING EXPERIENCE WITH CITY RUNNING TOURS. JOIN ONE OF OUR GUIDED SIGHTRUNNING TOURS BELOW. Dirt, wood, metal, concrete and sometimes water are the various terrain you will experience while running with us in San Diego! Some routes are hilly, while others are flat, but with ocean views or miles of skyline the terrain becomes something else. Our guides will provide you with an unforgettable experience and a wealth of knowledge of the city’s culture and modern-day amenities. Join us for a group run or have a run designed and tailored to your needs. Let us take you on an adventure during your next trip to San Diego! For registrations within 24 hours notice please contact Julie@CityRunning Tour.com to check availability. 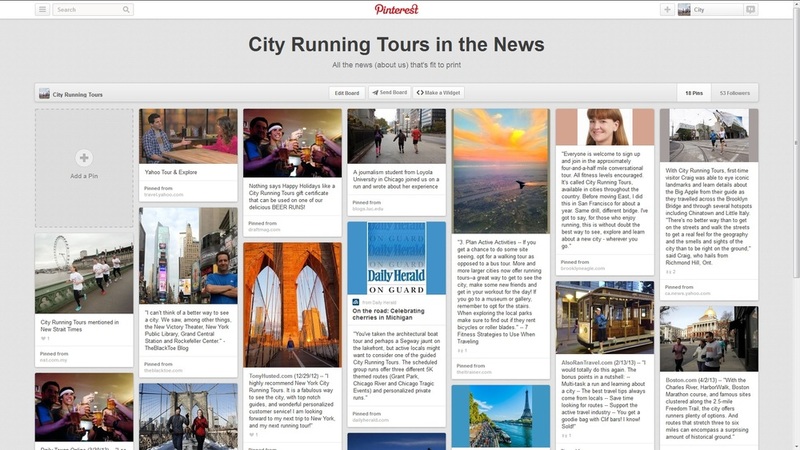 Our PERSONALIZED RUNNING TOURS are completely customizable to the day, time, distance and sights you want to see. City Running Tours offers pick-up and drop-off from any location, as well as photography, City Running Tours t-shirt and goody bag. These runs are perfect if you are a tourist visiting the city, training for a race or business traveler fitting a run in to your schedules Register today! For registrations within 24 hours notice please contact Julie@CityRunningTours.com to check availability. San Diego, CA, nicknamed “America’s Finest City,” is a town that loves their outdoors. It is the second largest city in California and known for its beaches, almost perfect climate, and as the home to over 70 microbreweries! There aren’t many places where you can surf, snowboard, and skateboard all in the same day. Whether you like to run nature trails or take a run through San Diego’s downtown, this place has it all! City Running Tours San Diego was established in 2014.